Here are a few new hoppers to join the fleet. 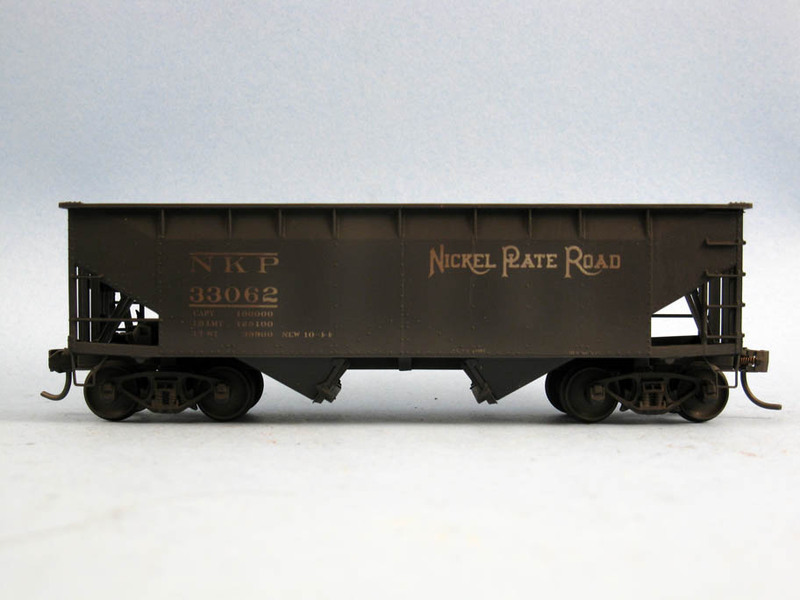 The Nickel Plate Road twin hopper is an Accurail product decorated with CDS Lettering dry transfer. 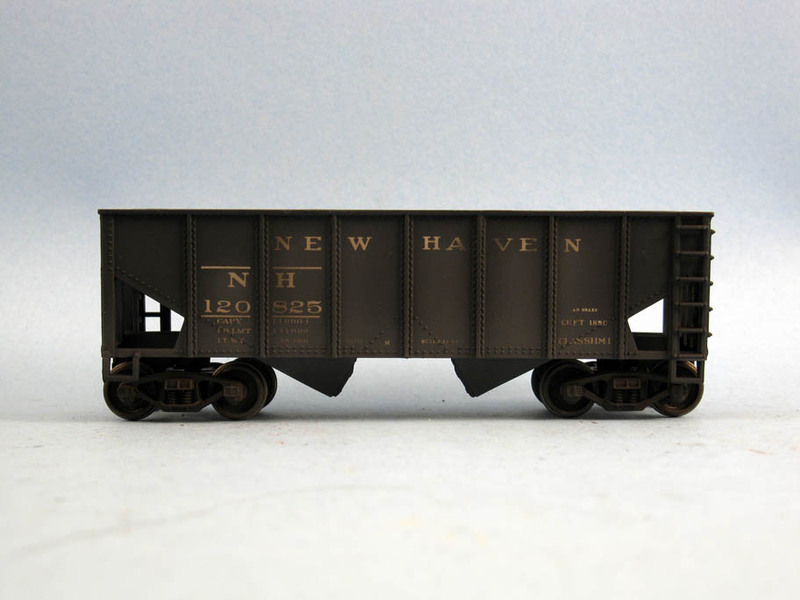 The New Haven hopper is an old Life-Like car also decorated with CDS Lettering dry transfer. 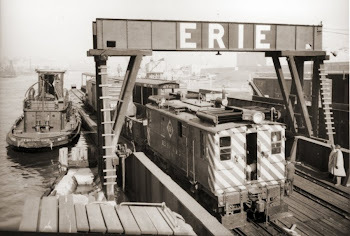 It is a car from Jérôme's original childhood trainset. It's back to its rightfull owner in a new livery. 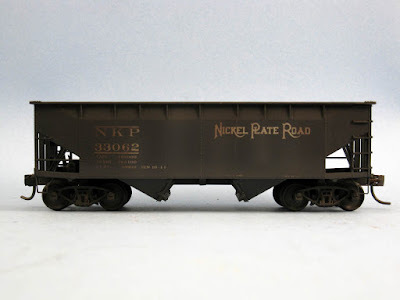 I kept the original trucks but installed body mounted Kadee coupler pockets.